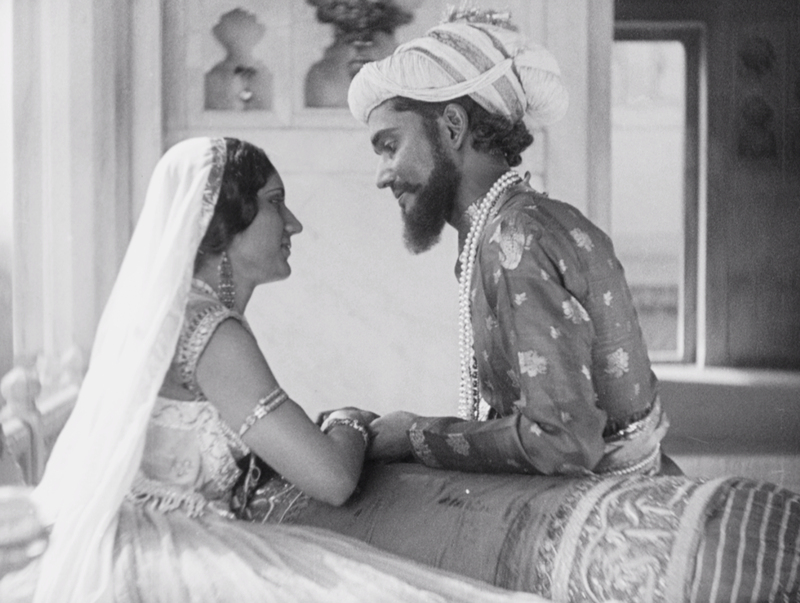 The British Council and the British Film Institute (BFI) have announced that, following the 61st BFI London Film Festival world premiere of the restored Shiraz: A Romance of India, screening at the Barbican on 14 October the film will tour four Indian cities as part of the UK/India 2017 Year of Culture. 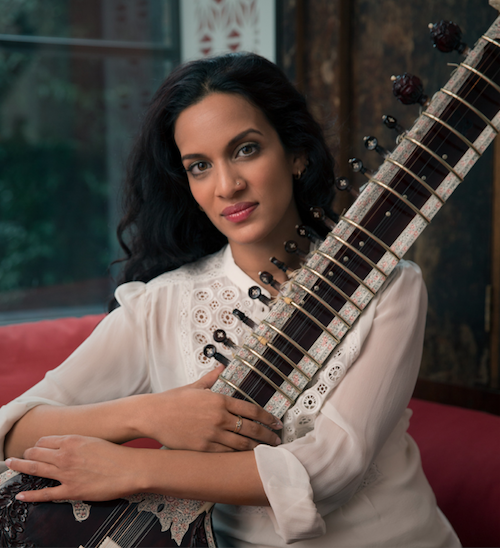 Shiraz: A Romance of India will tour to four Indian cities, following the restoration world premiere as the BFI London Film Festival Archive Gala with specially-commissioned live film score performed by multi Grammy® -nominated composer & musician Anoushka Shankar. 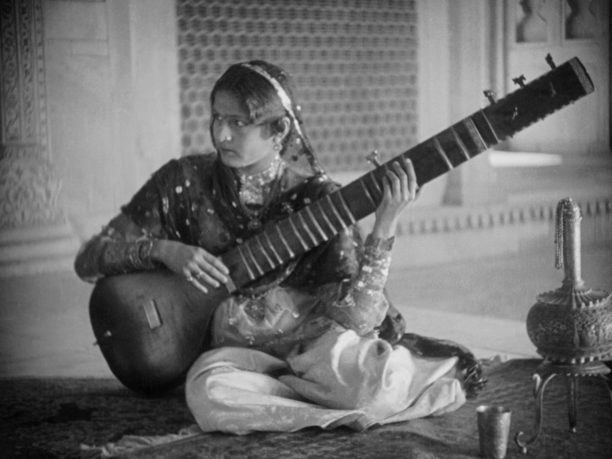 By making Shiraz accessible to new cinema audiences in India this digital restoration is the latest example of the BFI’s ongoing commitment to preserving and sharing world film heritage, having recently digitised over 250 films; India on Film: 1899-1947, Treasures from the BFI National Archive, an unparalleled collection of extremely rare films of India, which have survived from the earliest days of cinema. This significant collection has been made available both via BFI Player and in partnership with the British Council for audiences in India to explore on BFI YouTube and British Council website. 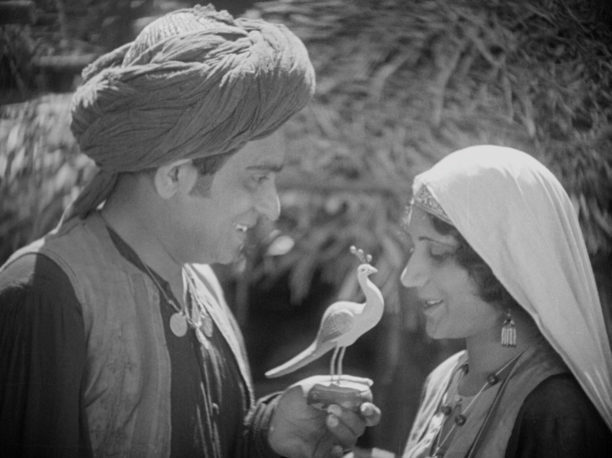 Franz Osten’s groundbreaking British / Indian/German co-production, produced by British Instructional Films is the second of three remarkable silent films featuring an all-Indian cast and shot on location in India by star and producer Himansu Rai alongside Light of Asia (1926) and A Throw of Dice (1929). These co-productions were intended by Indian cinema pioneer Rai and Osten to be the vanguard of a west/ east partnership to bring quality films to India. Shiraz was adapted from Niranjan Pal’s play, the first Indian playwright to have his work performed in the West End. 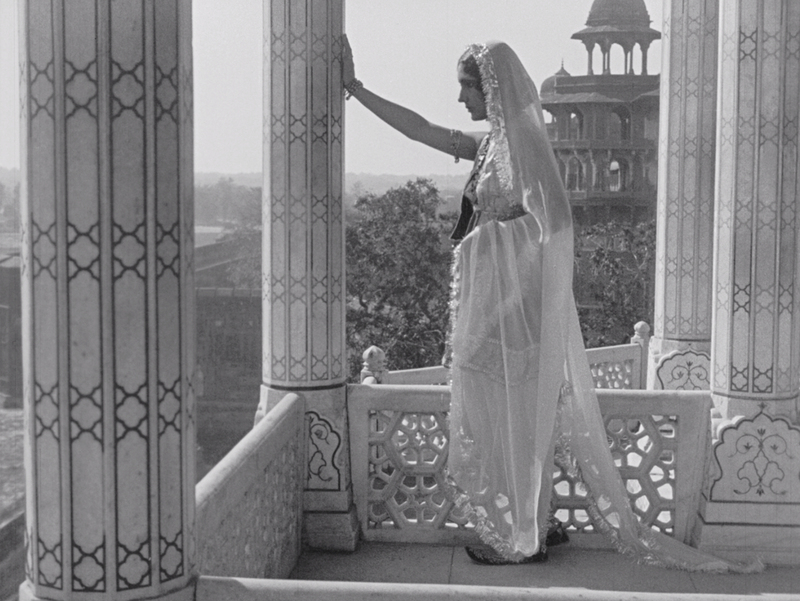 Shiraz tells the love story of the 17th century princess who inspired the construction of the Taj Mahal. For the modern viewer the appeal of Shiraz is the extreme rarity of a sophisticated silent feature film made outside the major producing nations of the West, the gorgeous settings and costumes and the glories of the spectacular fort at Agra and of course the iconic Taj Mahal, a central character here in its own right. Two infamous kisses that take place in the film will definitely surprise modern audiences and are really quite extraordinary for Indian Cinema of the period. Tickets for the live score screenings of Shiraz in India, can be bought by the public online in India on BookMyShow and via a process of pre-registration, expected to reach more than 4000 people. The tour will be made possible with the kind support of Qadir Ali Baig Theatre Foundation in Hyderabad as part of the Qadir Ali Baig Theatre Festival 2017 and Sangit Kala Mandir in Kolkata. Following the Indian tour Shiraz will screen around the UK in January 2018 and be released on Blu-ray by BFI. Tickets in Mumbai, Delhi and Hyderabad will be available to buy through Book My Show and are on sale now. Tickets for the screening in Kolkata will be given away to people who pre-register via the British Council India website.